Home Blog Can a Dedicated Server Benefit your Business? Of course it can! This is the best way for your organization to have a secure private network which no one else can share and access. 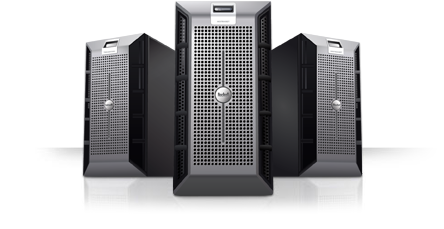 Dedicated servers from i2k2 networks not only provide security and complete peace of mind; but also offer you the privilege of gaining full access to the data processing and memory of the server as and when you need it. One of the most important benefits that a web hosting company such as i2k2 Networks provides is the advantage of having latest hardwares for your business applications, which will let you save a lot of time, money and help in increasing productivity. A 24×7 technical support is very important when you have decided on a dedicated servers. And i2k2 Networks are experts when it comes to providing maximum support with help from their efficient and well qualified support team who will also manage and monitor your dedicated server, especially during times of heavy traffic. When you require a web hosting company that is extremely reliable, offers cost effective services and full support and maintenance, think only of www.i2k2.com. How can organizations benefit from cloud hosting?